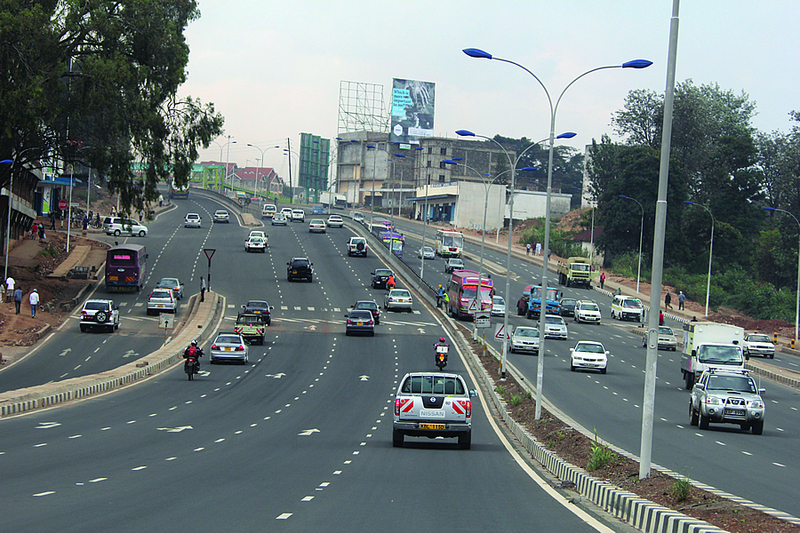 Kenya may change the way motorists in East Africa conduct themselves on the road especially regarding a new mechanism that aims at speed regulation. The East African country is slated to fit in all cars a digital monitoring device which can monitor and record behaviour of the driver on the road. Through this new approach, Kenya expects to curb reckless driving on roads and car theft, cutting claims payout by insurers which crossed Rwf 1.6 trillion(KEshs200million) last year. Starcom Plc, a leading global provider of digital vehicle tracking said in a regulatory disclosure on Monday it expects to start getting orders from Nairobi within the next five months. “We are incorporating our technology inside a portable handheld printer which will be used by local police to inspect suspicious vehicles,” Starcom said in a trading note to investors. On Monday, Kenyas National Transport and Safety Authority (NTSA) director-general Francis Meja said he was not aware of the Starcom contract, but reiterated moving towards digital storage and retrieval of motor vehicle data. “We will put chips in vehicles which will be updated when vehicles go for inspection. This will replace licence stickers,” He said. Use of chips, he added, will support additional concepts such as toll charges which the Public-Private Partnership (PPP) Unit in the Treasury has been working on for years now.